A big thank you to the producers at KSL Studio 5. 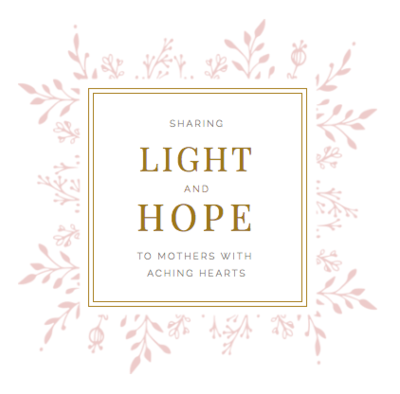 Thank you for helping us share light and hope to mothers with an aching heart. Thank you for being interested in making a donation to A Mother's Wishful Heart. You can be confident that all funds donated are used for providing Wishful Heart Sessions. We are incredibly deliberate with how each dollar is allocated so that we can provide as many of these sessions as possible. 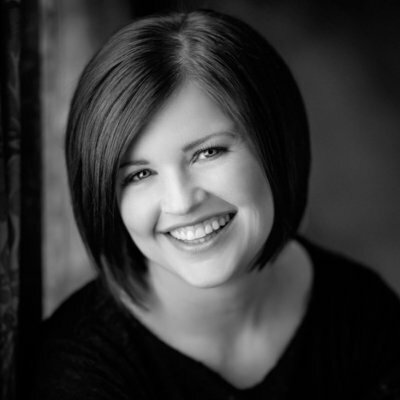 The cost of each session varies, but a typical Wishful Heart session costs Heather Pickett Photography at least $500 to sponsor. You are welcome to designate any amount you are comfortable with - we appreciate even the most humble donations. Custom session, often requiring special accommodations for location, medical equipment, and emergent timing. All donations are processed via PayPal. Contact information stored only for Thank You notes. Your contact information will not be used or shared for any other reason. Learn even more about our program, A Mother's Wishful Heart. Meet the families who have shaped our mission and learn ways you can make a difference.